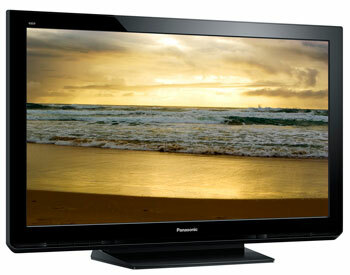 The Panasonic TC-P42X3 720p Plasma TV is ideal for watching action-packed sports, shows, and movies with the family. The 600Hz Sub-field Drive offers crisp, focused images during fast-moving scenes. 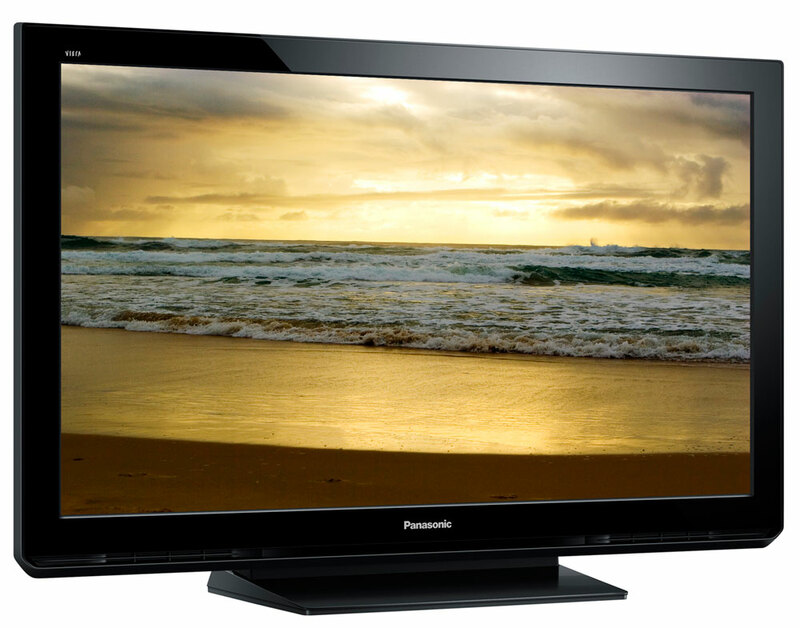 The Panasonic TCP42X3 also includes two USB and HDMI inputs. Dimensions (H x W x D) with Stand 26.8" X 40.3" X 12.1"
Dimensions (H x W x D) without Stand 25.1" X 40.3" X Speaker depth: 3.7";Panel depth: 3.4"
Weight (lbs.) without Stand 49.6 lbs. Carton Dimensions 29.4" x 45.3" x 10.8"